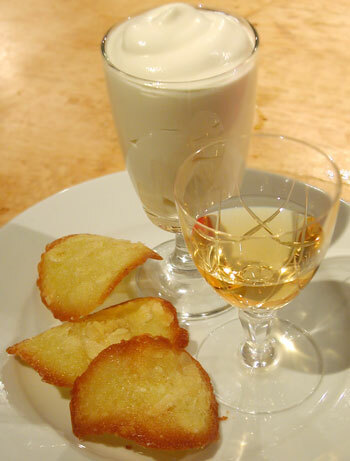 Whiskey first became widely available in Japan (least amongst the wealthy) in the 19th century, mostly in and after the 1870s, although it seems to have been introduced in the 1850s. Whiskey distilling in Japan did not get going until the 20th century though. 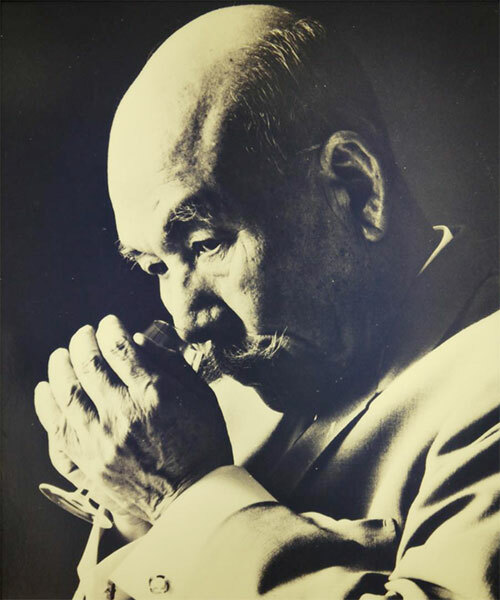 The establishment of distilleries in Japan was spearheaded by a small group of men who fell in love with whiskey, and wanted to establish distilleries in Japan. 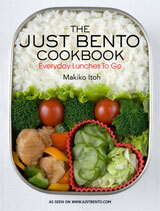 My latest Japan Times article and recipe are about sakekasu, the lees left over after sake is pressed. 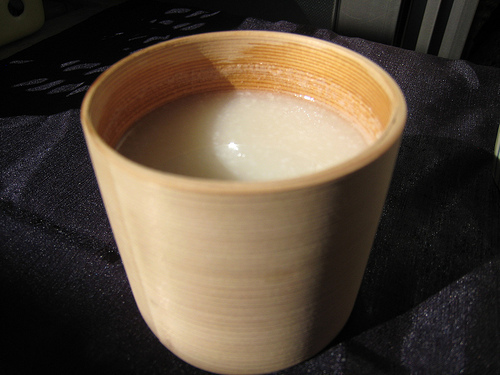 Plus: a bonus recipe for amazake, aka "Japanese eggnog". Originally published in December 2005, edited in November 2008. As your sometime guide to Japanese culinary culture, I would be remiss if I let another summer pass by without talking about Calpis. 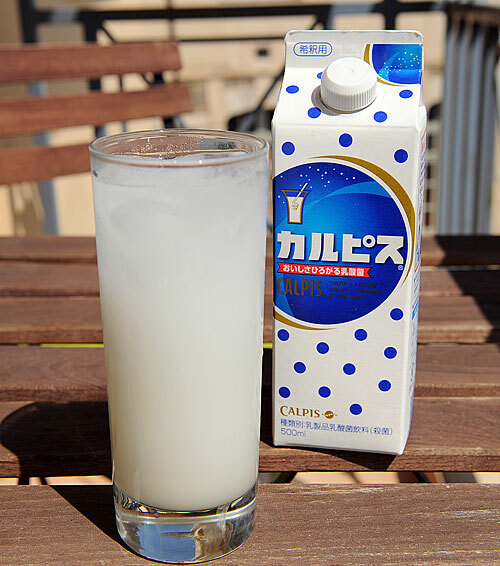 "CALPIS" is a cultured milk drink, a refreshing gift from nature. People tend to either love or hate Calpis. 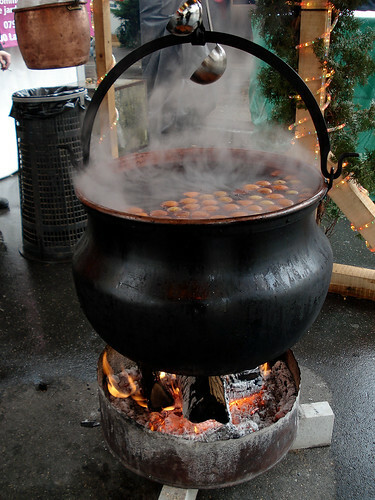 Since so many people liked my mom's umeboshi recipe, here are two more recipes using ume plums from her. 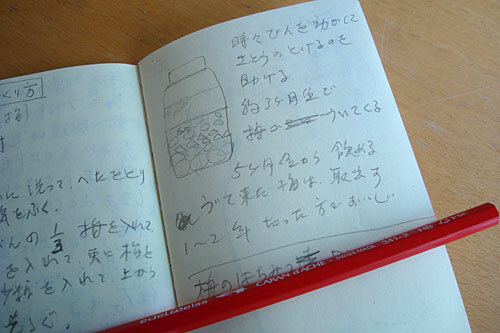 She doesn't have photos for these, so I've taken a picture of her notes, with a little illustration she did of how to layer the ume and sugar for the umeshu (plum wine). I have a raging cold at the moment. Stuffed head, fever, ringing ears, streaming eyes, the lot. What makes it worse is that the weather is glorious outside, and here I am stuck inside, groaning a lot and feeling sorry for myself. 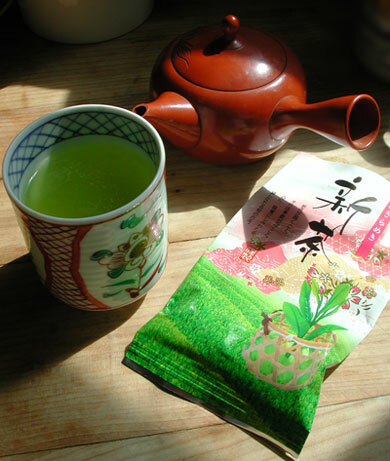 In times like this the only things I can even think about eating and drinking are fruity yogurt, juices, and tea. 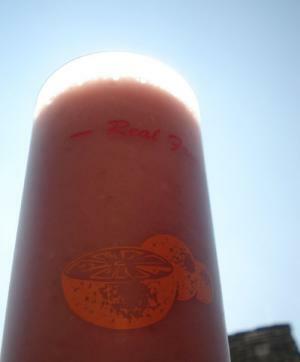 This smoothie, which is an adaptation from a recipe in the adorable Innocent Smoothie Recipe Book, combines two of those elements and is tart yet spicy in a nice chest-clearing sort of way. 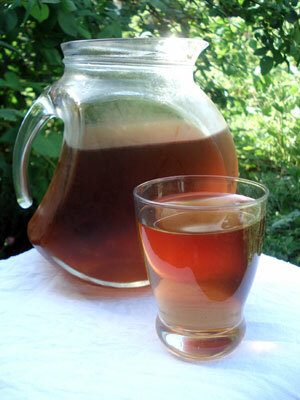 It also tastes wonderful. Although, I'm pretty sure it would taste even better if my mouth didn't feel like cotton wool. It's a good thing I took this picture against the clear blue spring skies before the cold took over at full steam. 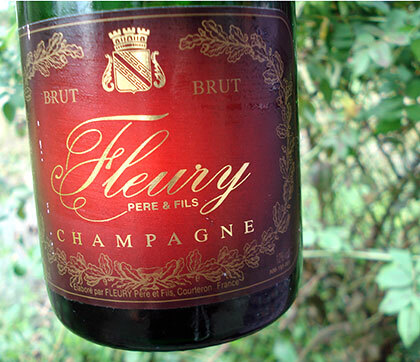 When Sam from Becks & Posh announced the Wine Blogging Wednesday #25 to be about Champagne, it gave me a reason to dig a bit through the cellar, where I found a long-forgotten bottle of a Champagne Fleury which must be almost 10 years old.